Your favorite eclectic alternative R&B duo Brasstracks is back today with a refreshing new EP entitled Before We Go. A couple of weeks back, we ended up covering their colorful single “Alright” featuring rising R&B vocalist R.Lum.R. 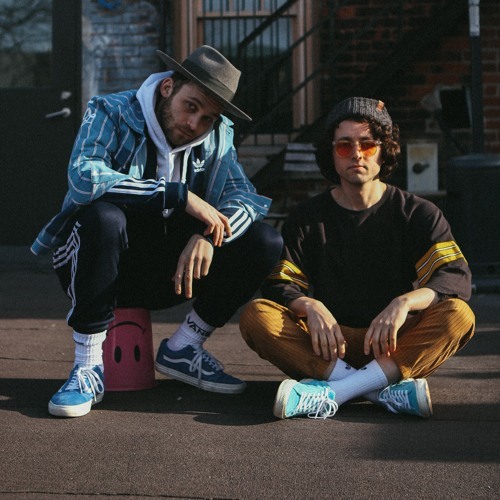 The multi-talented NYC producer duo tread new waters as this is their first body of work that’s centered around hip-hop and R&B, and alongside additional features from Pell, Grace, Anthony Flammia and Charles Gains, this attempt on taking on some new ground was certainly successful. The Brasstacks are known for the use of live instrumentation in their music which overall really makes their sound come alive and jump out your speakers when you press play. If you didn’t know, they are the production minds behind Chance the Rapper’s smash hit “No Problems” featuring Lil’ Wayne and 2 Chainz! You can catch Brasstracks on the road with Pell and Kemba in a city near you this spring on one of their 26 tour stops. Press play on Brasstracks new EP ‘Before We Go’ below.